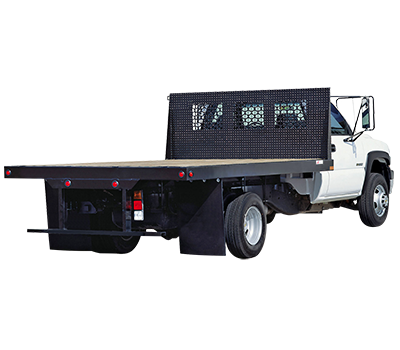 Dealers Truck is the #1 Bailment Pool Company in the Southeast. 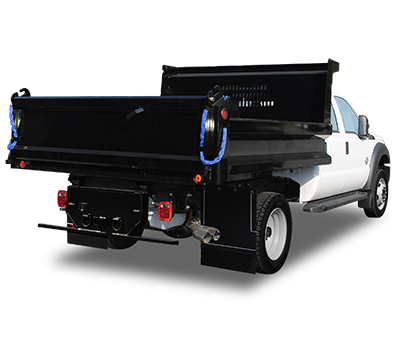 Dealers Truck was founded in 1943 by the late R. F. Kayser, Sr. and has been continuously owned and operated by the Kayser family since that date. 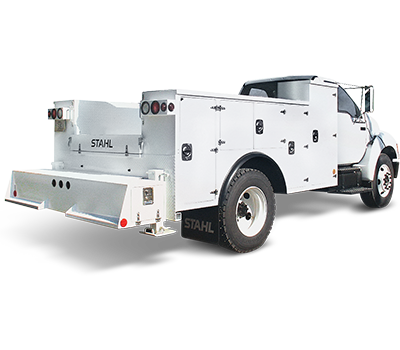 We are proud to be one of the oldest truck equipment distributors in the United States. 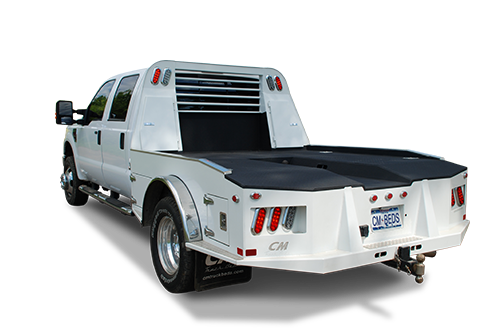 We are well-known in the industry for our professionalism as a complete truck upfitting company. 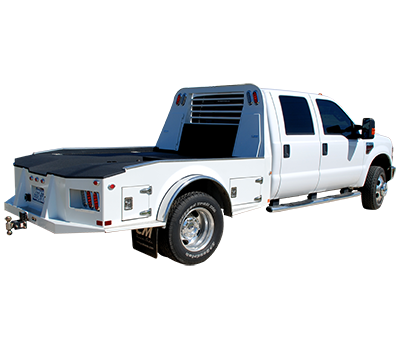 Dealers Truck offers a complete range of bodies, beds, and accessories for everything from light trucks to 18 wheelers. A partial listing of products available is included in our “Products” section. If you don’t find what you need there please contact us for assistance. 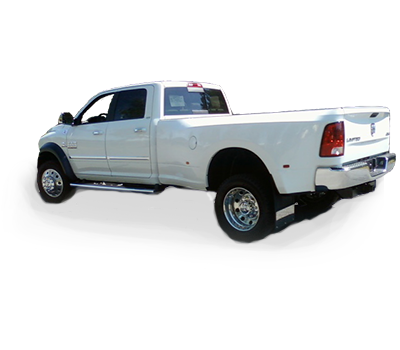 Our extensive Bailment Pool includes a wide range of vehicles from Chevrolet, Dodge, Ford, and GMC. 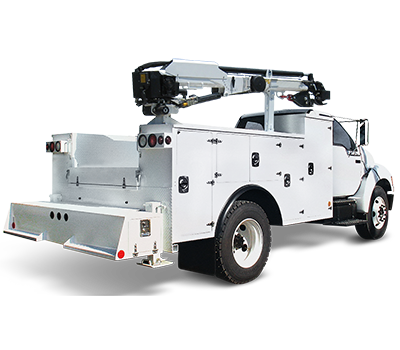 These vehicles are conveniently located near dealerships and are available for upfitting by our experienced technicians and mechanics. 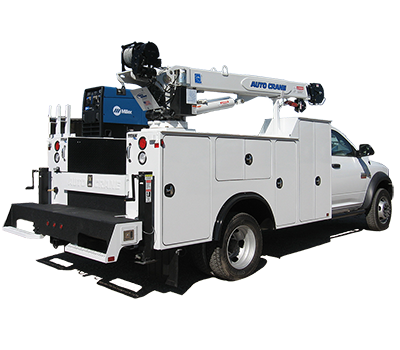 This pool allows faster turnaround on dealer orders for upfitting of customers’ trucks. Delivery times are often counted in days rather than weeks or months. Dealers pay no Floor Plan Interest on trucks in the pool and all manufacturers’ promotions, incentives and special offers remain intact. We're members of NTEA, learn what that means to you. 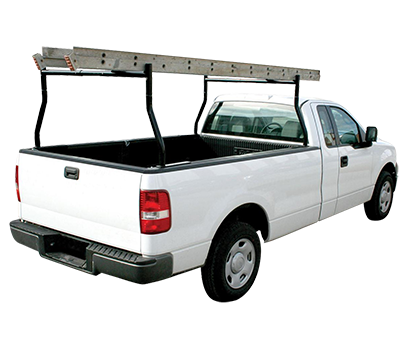 We offer parts and repair services for truck beds sold here. Learn about our newest products and services.